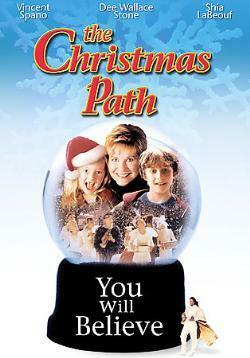 Reminiscent of the classic Miracle On 34th Street, this Christmas fable tests the faith of a family headed by Jenny Banks (Dee Wallace Stone), a widow with two children, Cal (a 12 year old Shia LaBeouf) and Dora (Madylin Sweeten) who are in need of some life affirming faith. Along comes a man named Balthazar, who claims to be a living Christmas Angel, sent by Santa & Mrs. Claus to restore their faith. This charming heart warmer is a Christmastime perennial favorite.